Choosing a singer’s voice type is one of the most difficult and important challenges facing today’s voice instructor. This decision affects every aspect of a singer’s development, as no singer can be truly successful with inappropriate repertoire. 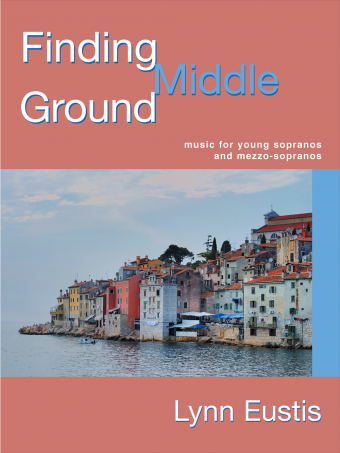 This volume and its companion for young sopranos and mezzo-sopranos is designed to offer guidance to voice teachers in dealing with hard-to-categorize students. Diagnose the primary technical issues. Observe changes in the sound as technique improves. Understand the psychology of voice type. Use appropriate repertoire to achieve the above goals. Lynn Eustis, soprano, is Associate Professor of Voice at the University of North Texas and appears regularly as a soloist with numerous professional organizations. 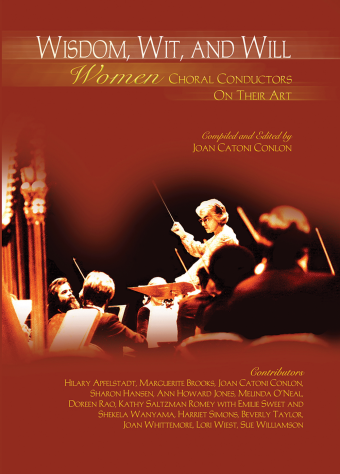 She earned a Doctor of Music in Opera from Florida State University, a Master of Music in Opera from the Curtis Institute of Music, and a Bachelor of Music in Voice from Bucknell University.